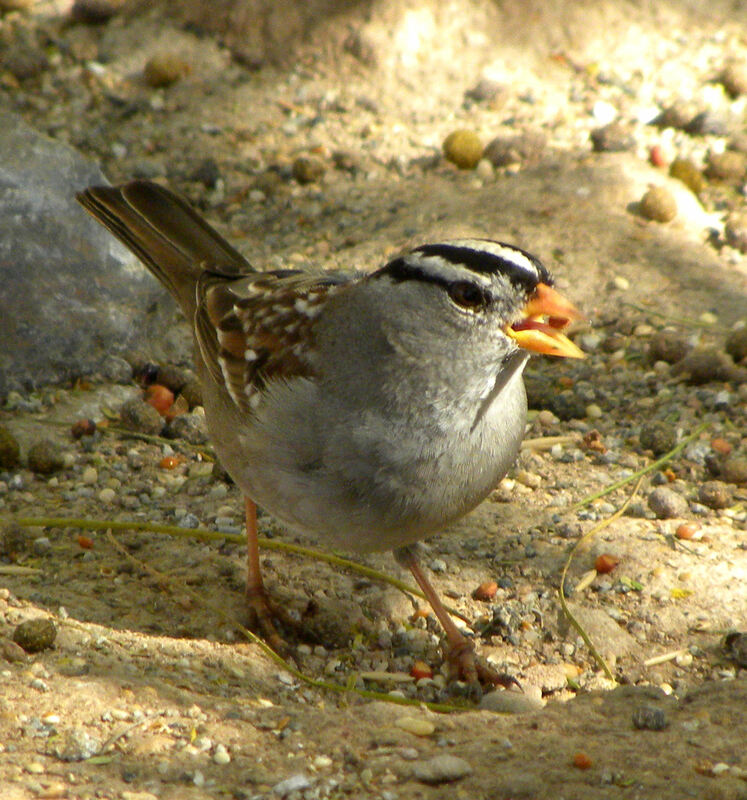 Posted on March 29, 2010	by Lou Murray, Ph.D.
My husband, Vic Leipzig, leads birding and natural history field trips for classes, groups, and individuals. 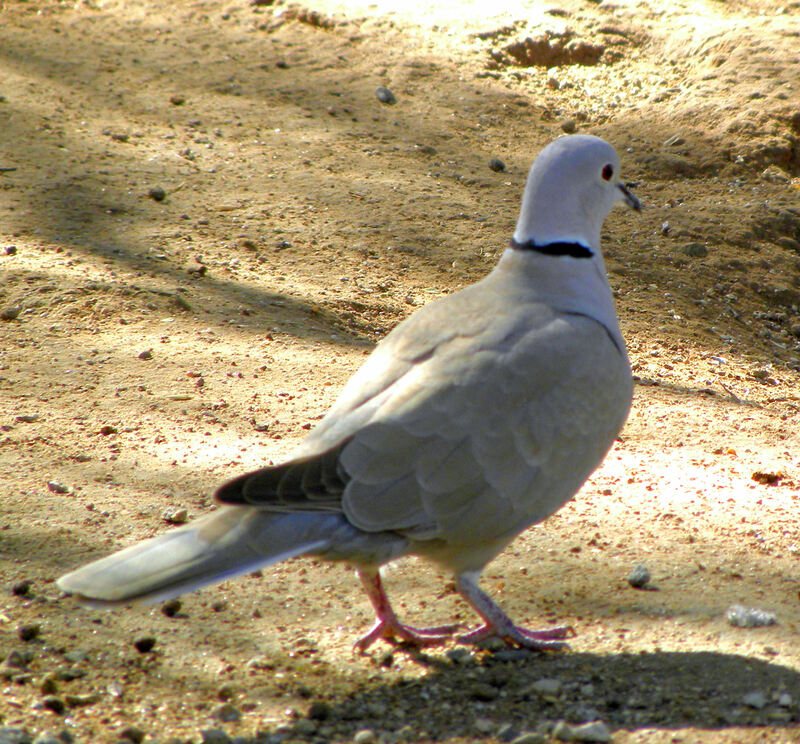 Sometimes I tag along to take photos. 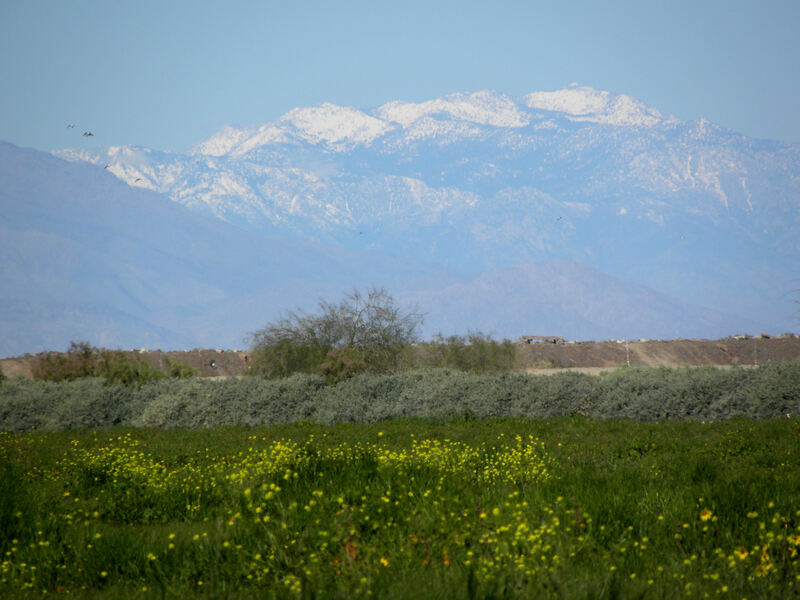 Here are some pics from two of his recent field trips to the Salton Sea, one in late February with Audubon and one in early March with his natural history class for senior citizens. 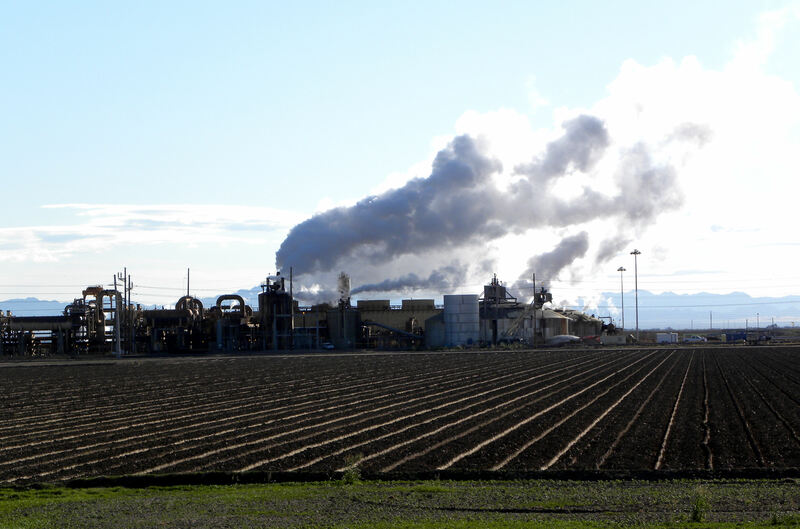 Because magma is close to the surface in this geologically active area, geothermal electricity-generating plants are springing up everywhere. 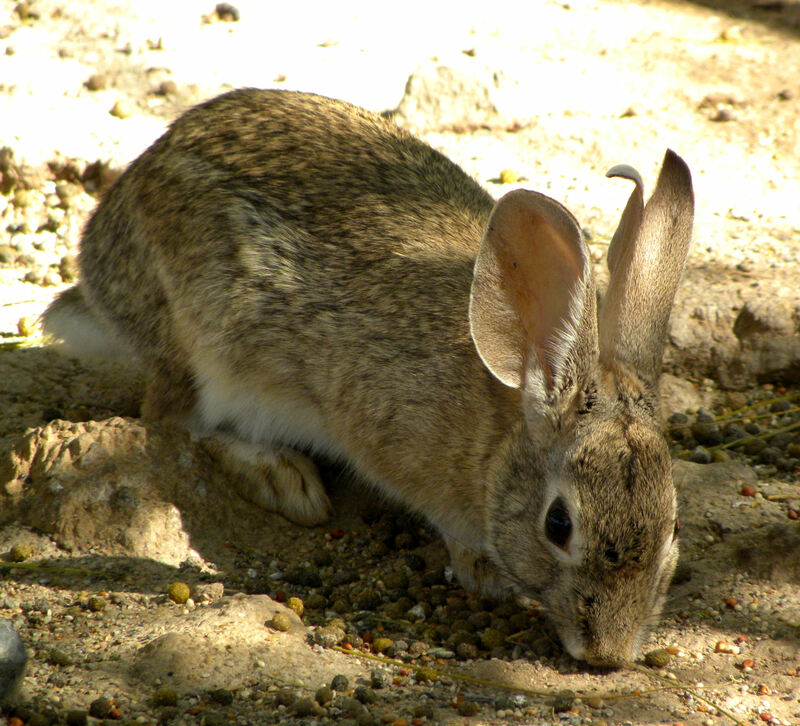 The Imperial Valley is an important agricultural area. 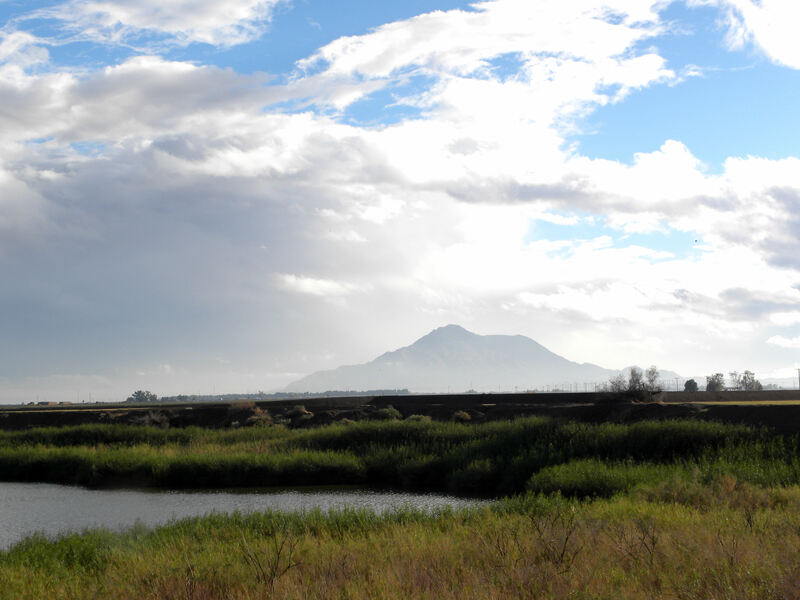 The salty sea, numerous freshwater ponds, and a patchwork of fields of lettuce, sugar beets, cauliflower, broccoli, onions and alfalfa offer plentiful habitat for a wide variety of birds and other wildlife. 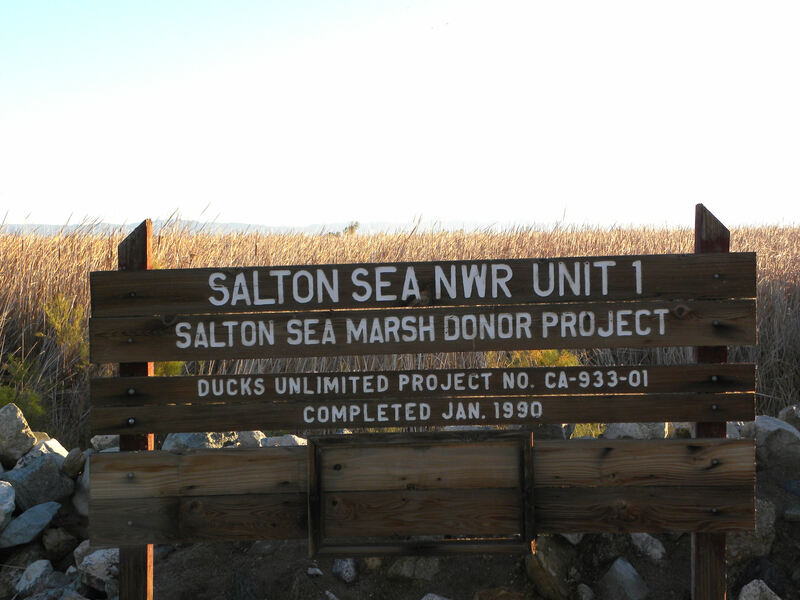 Salton Sea is a man-made lake that has turned saltier than the ocean over its 100+ years of existence. 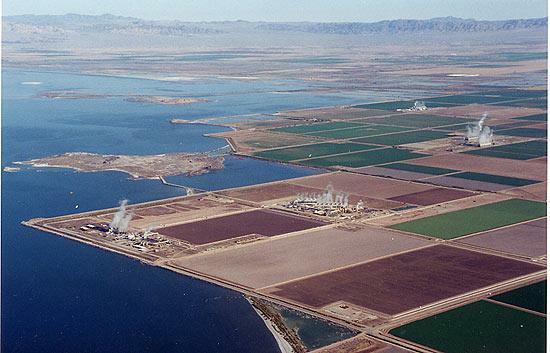 The Salton Sea and Imperial Valley have a beauty all their own. 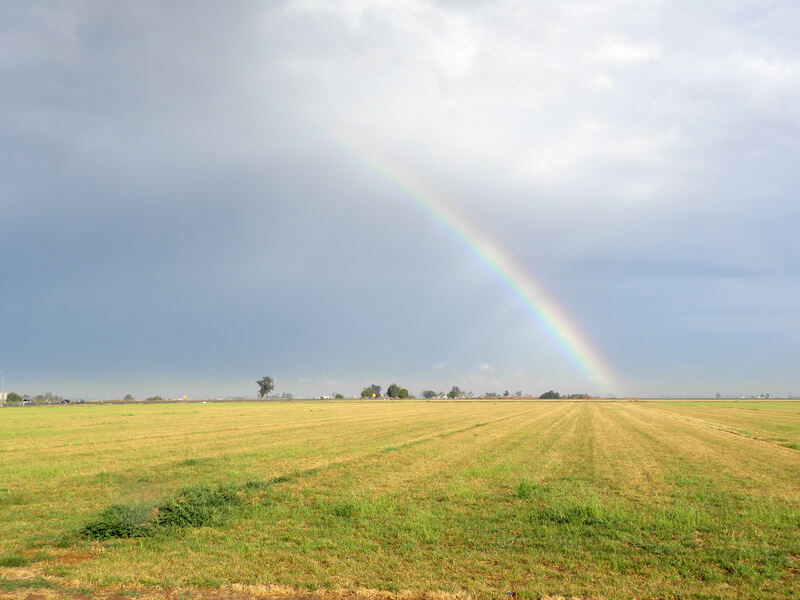 Rainbow over a mowed field. 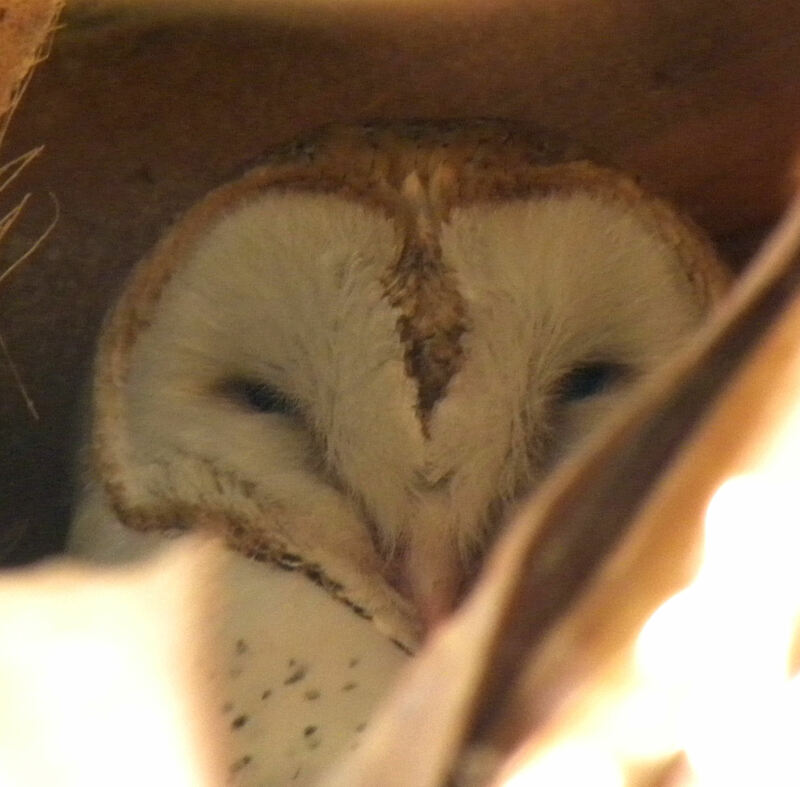 One of the advantages of having a guide in this area is that he can take you right to specialty birds like this sleeping Barn Owl. 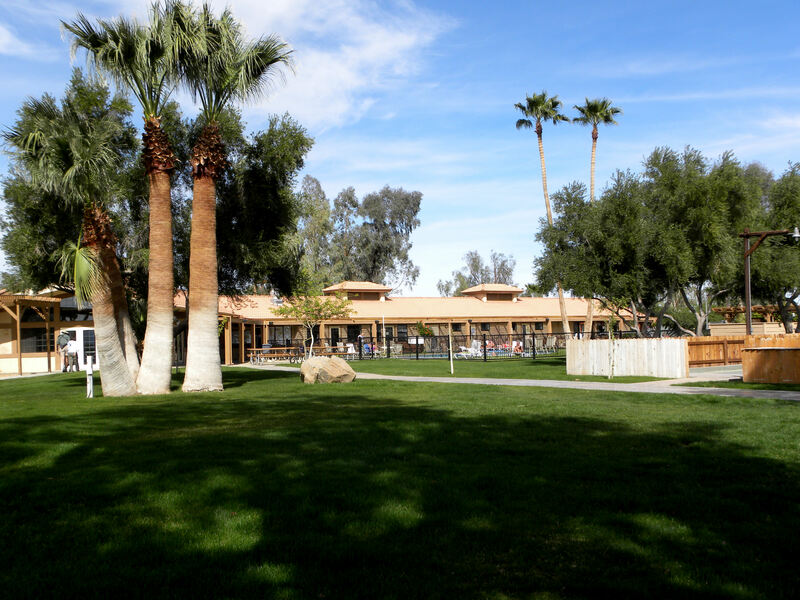 Rio Bend RV Park near Fig Lagoon makes a good place to meet. Our group had lunch in their cafe. 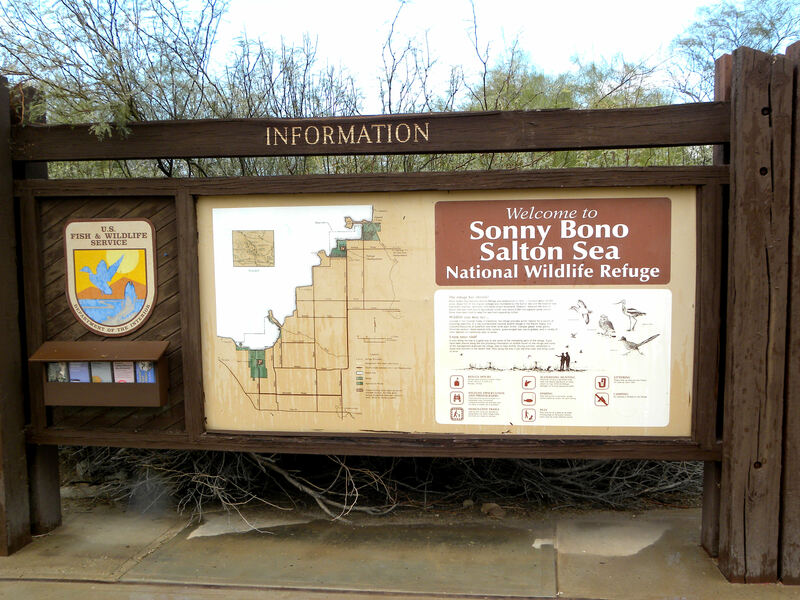 The Sonny Bono National Wildlife Refuge visitor center is a great place to see some of the area's specialty birds up close. 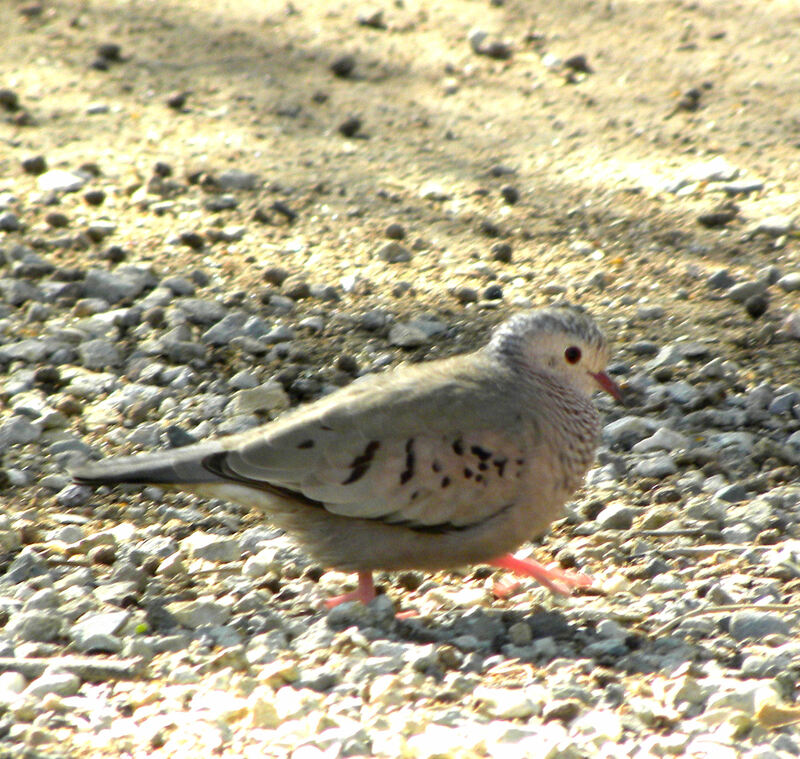 Ground Doves are smaller than Mourning Doves and have scaly breasts. 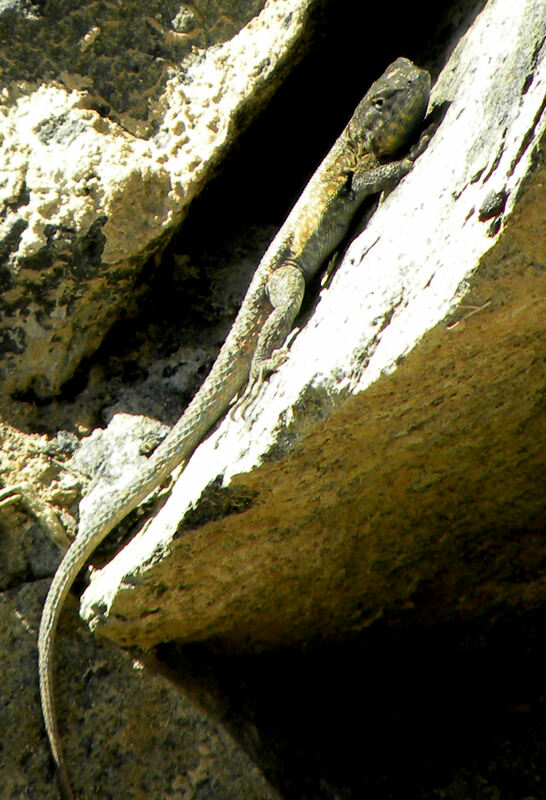 You might encounter lizards such as this Side-blotched Lizard. Vic likes to take his groups out to Unit 1 to see the Snow Geese lift off the ponds at dawn. Geese by the thousands sleep on the ponds at night. At dawn, the Snow Geese preen, become restless, and generally lift off just as the sun hits the water. 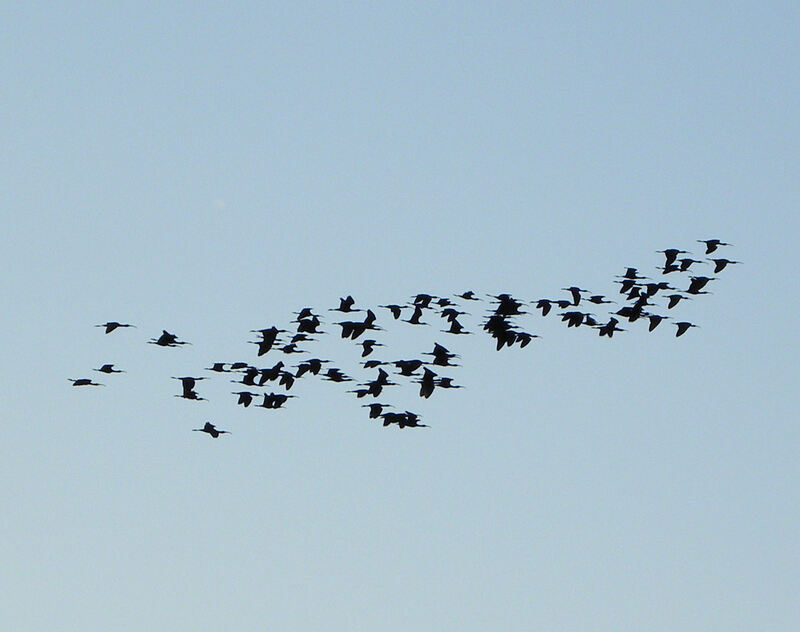 Sometimes they lift off as one, but on this morning they took off by the dozens instead of all at once. Can you feel how cold it was out there at dawn in February with the wind blowing? 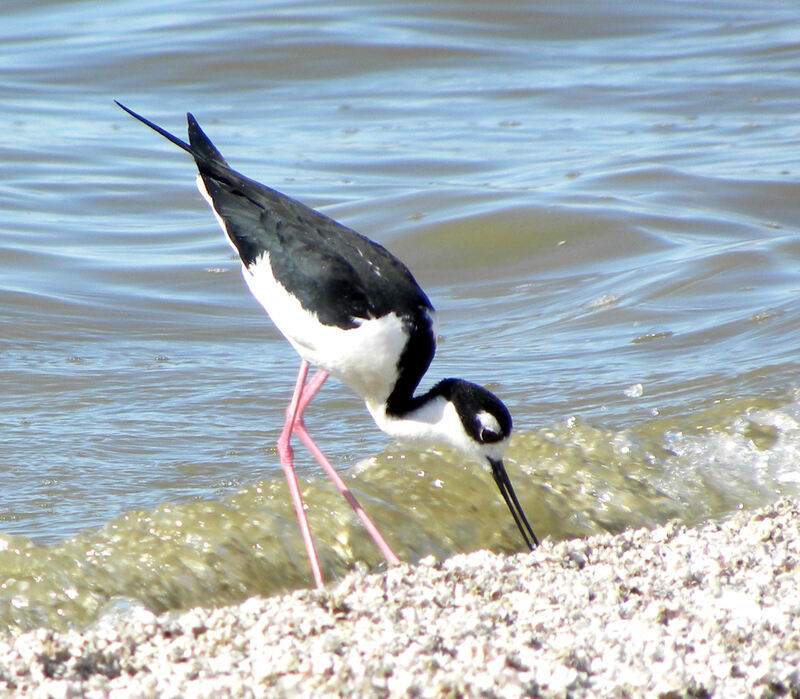 Gulls and shorebirds, such as this Black-necked Stilt, ply the shore of the Salton Sea, searching for brine flies and brine shrimp. 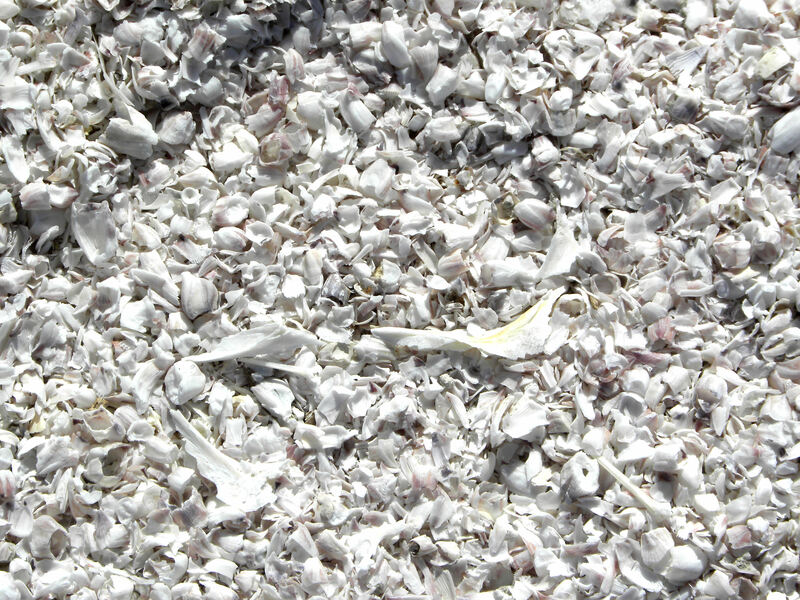 The white "sand" on the beach is actually bleached fish bones and dead barnacles. 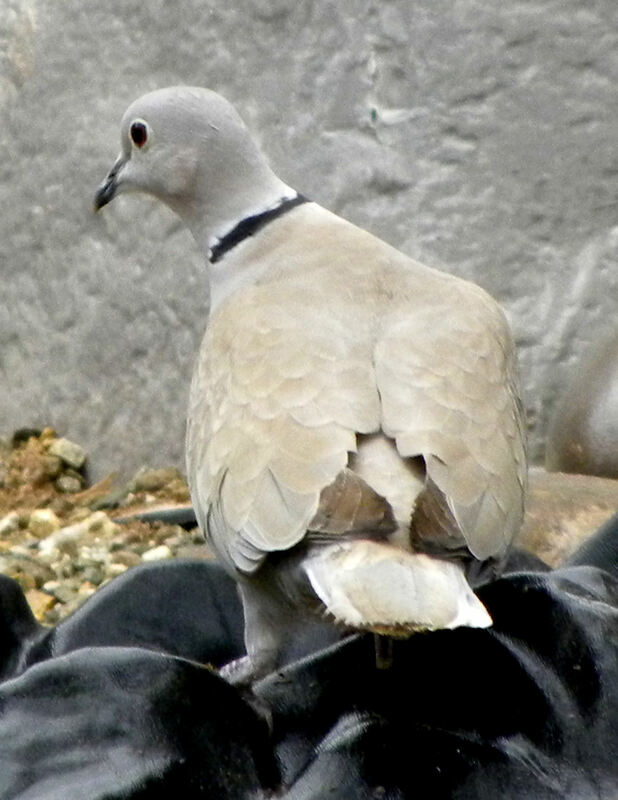 Depending on when you go, you might see Yellow-footed Gulls, nesting Great-blue Herons, Wood Storks, or even Lesser Flamingoes. In the winter, three quarters of a million Eared Grebes swim in the sea. 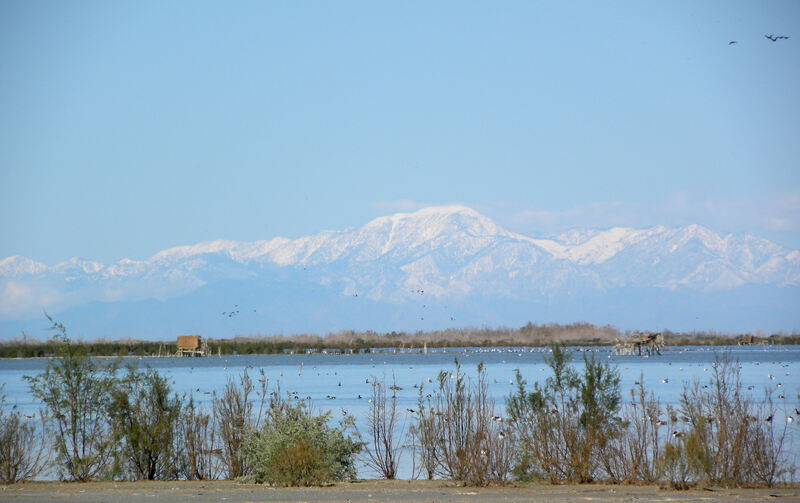 One of the attractions of the Salton Sea is the sheer number of birds present, like this flyover of White-faced Ibis. 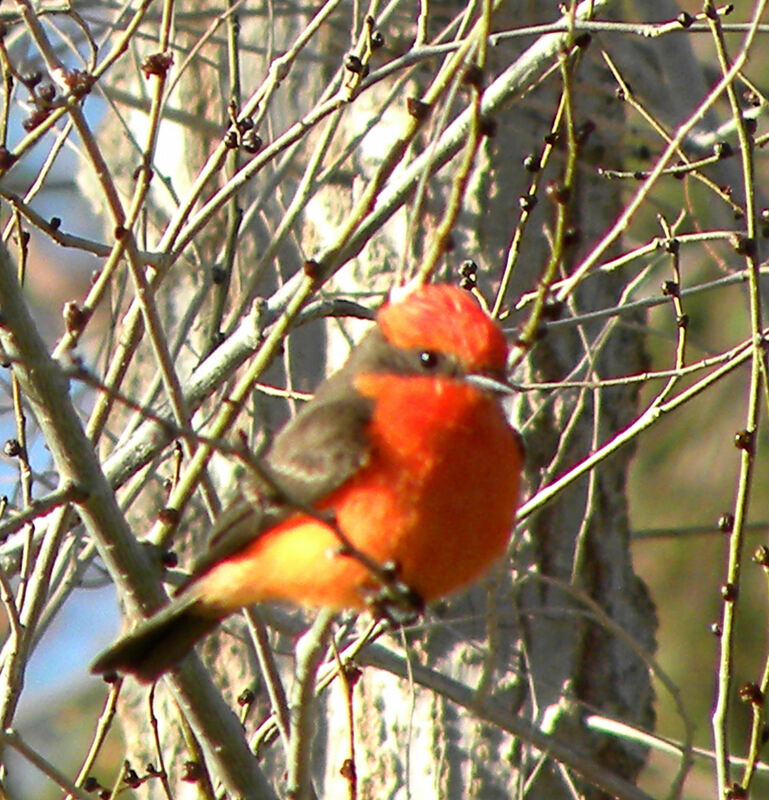 Vermillion Flycatcher is one of the specialty birds of the area, along with Verdin and Abert's Towhee. 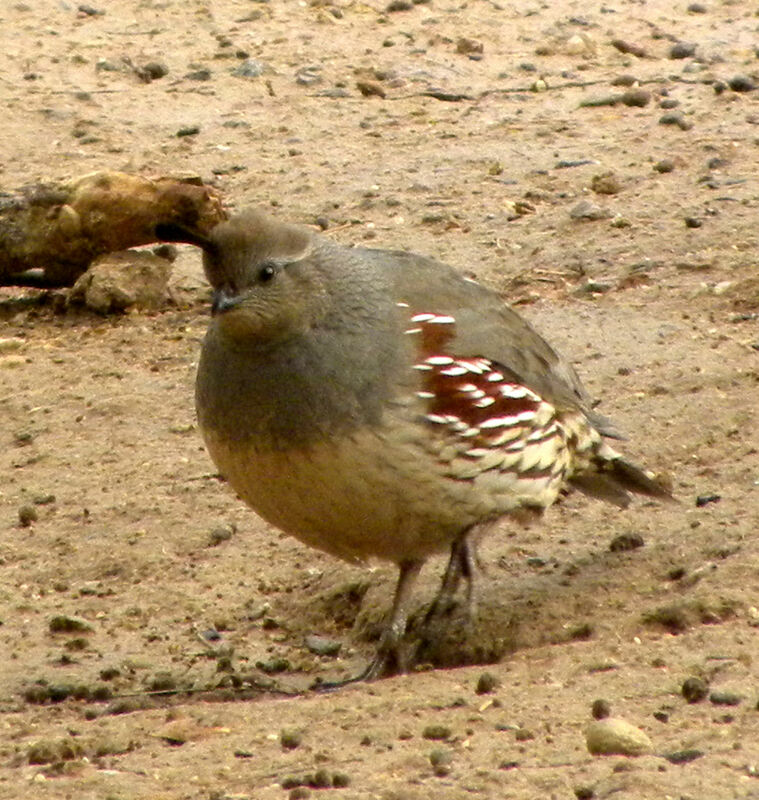 Fig Lagoon (seen here) and Cattle Call Park are other popular areas for birding. 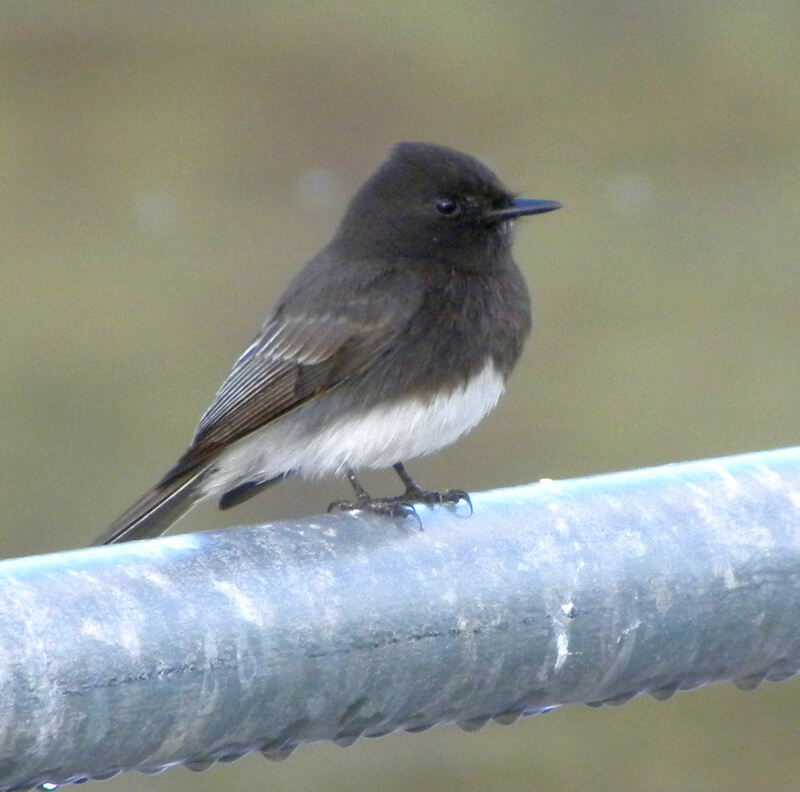 Black Phoebes, Say's Phoebes, and other flycatchers abound. 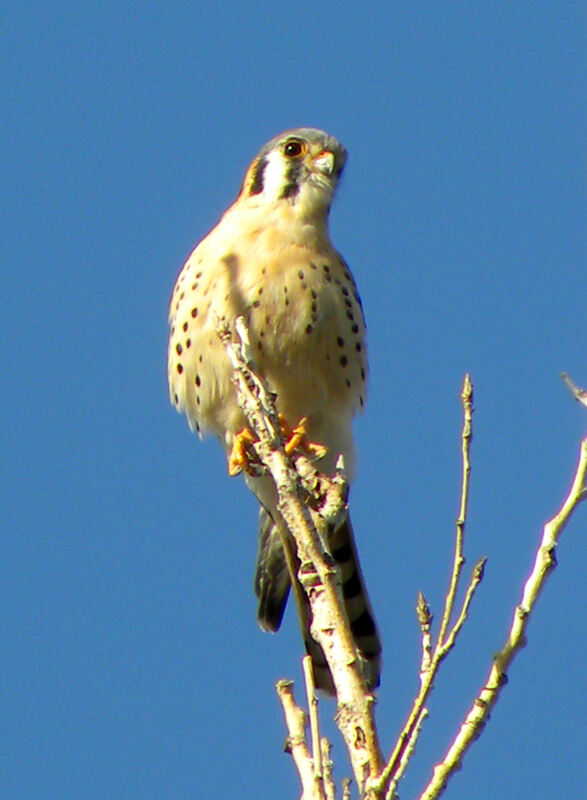 Kestrels thrive in this area. 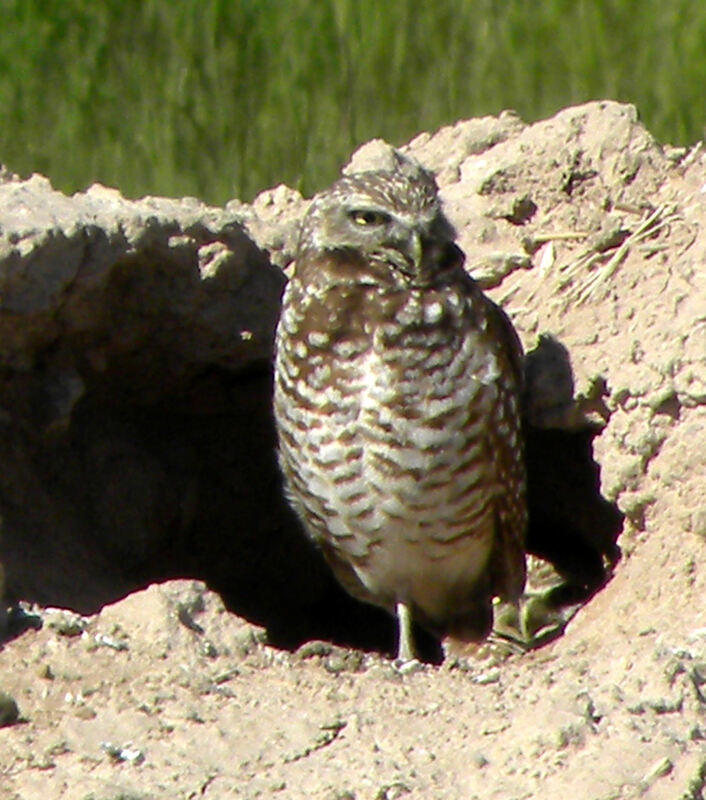 You can also see Red-tailed Hawks, migrating Swainson's Hawks, and the occasional Peregrine Falcons. It’s fun to watch the Cattle Egrets jockeying for space as they come to roost for the evening. 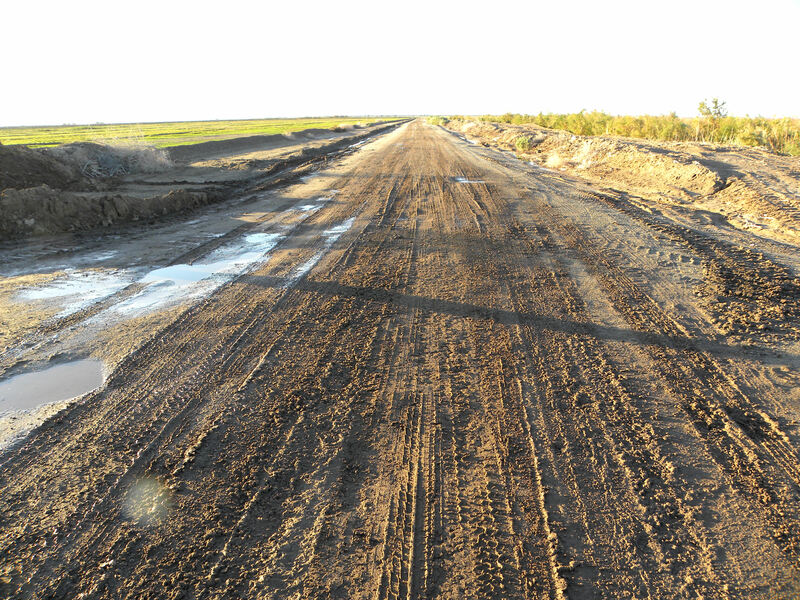 This part of the Imperial Valley is criss-crossed with dirt farm roads that can become muddy after a rain. While 4WD isn't necessary, a high clearance vehicle helps. 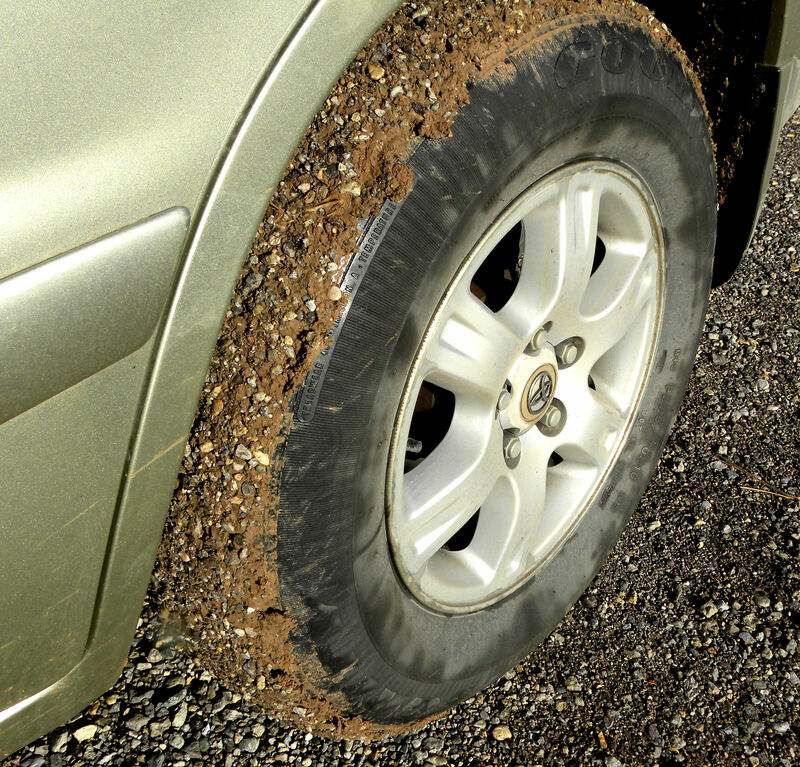 You should expect your car to get dirty. Parking with all four wheels on the soft muddy shoulder after a rain is a good way to get stuck. But if you have a number of people in your party, getting unstuck is simple enough. 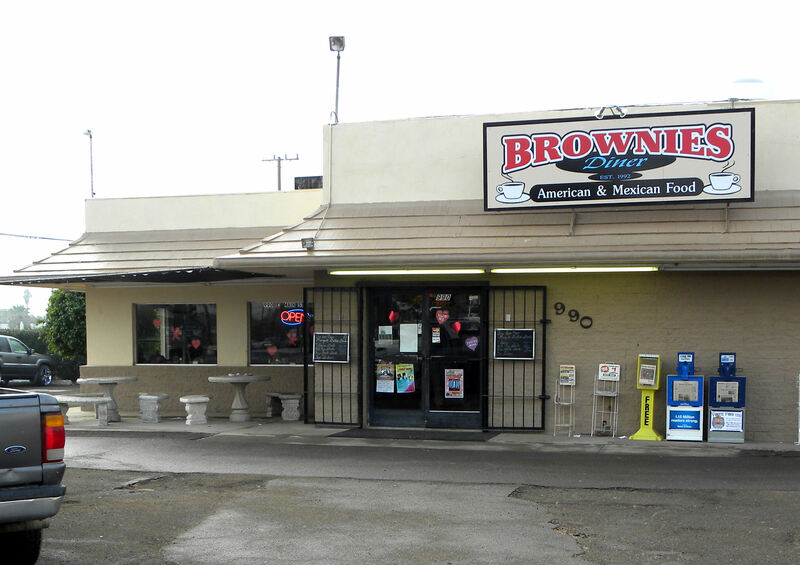 Brownie's in Brawley is a popular local diner that offers both American and Mexican food. 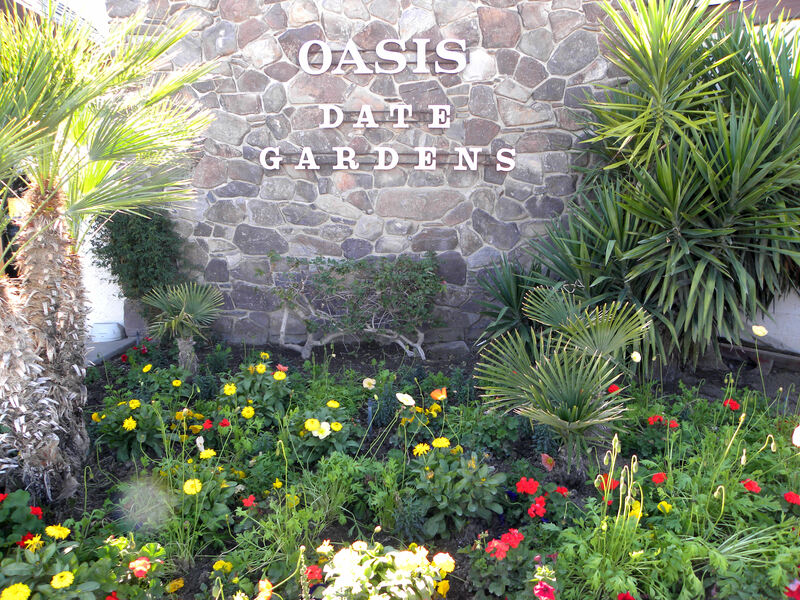 We usually stop at Oasis Date Garden in Thermal for a date shake on our way home. 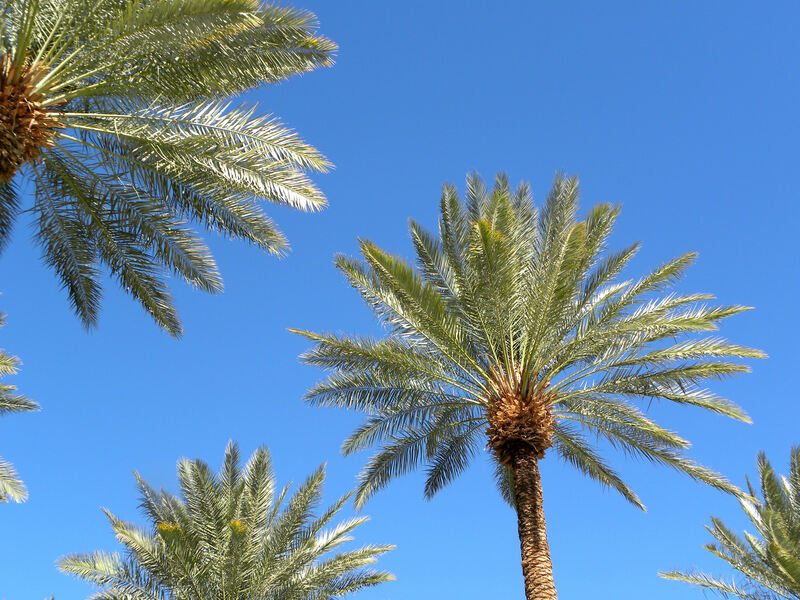 Date palms. We usually buy some fresh Medjool or Black Adaba dates while we're in the area. 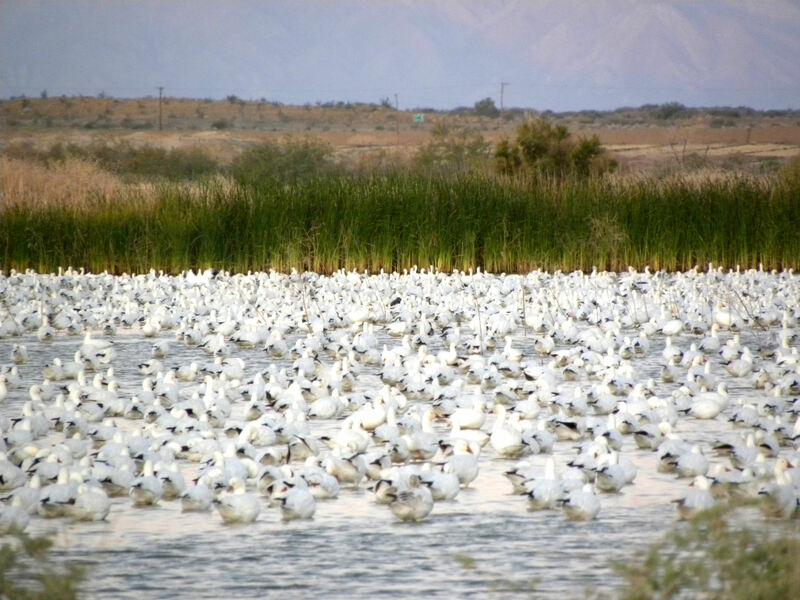 Hope you enjoyed this quick tour of the Salton Sea. 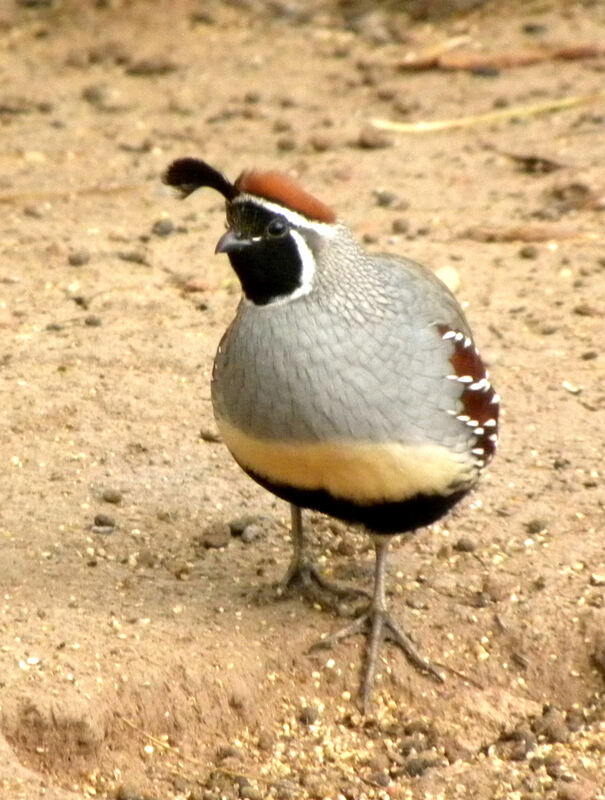 If you’d like to arrange for a bird guide, visit www.southwestbirders.com. Vic or one of his partners (Henry Detweiler, Bob Miller, or Bruce Aird) would be happy to show you around. 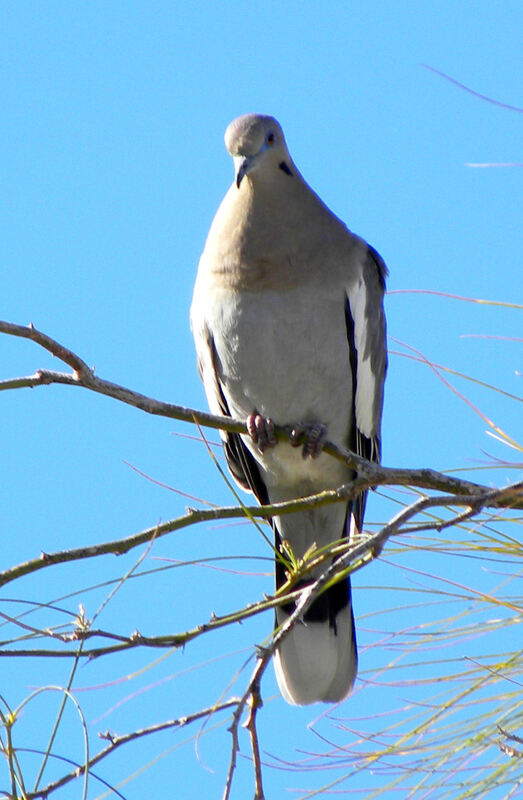 This entry was posted in Uncategorized and tagged bird guide, bird watching, birding, guide, Imperial Valley, Salton Sea, Sonny Bono National Wildlife Refuge, Southwest Birders, Vic Leipzig, wildlife guide. Bookmark the permalink. 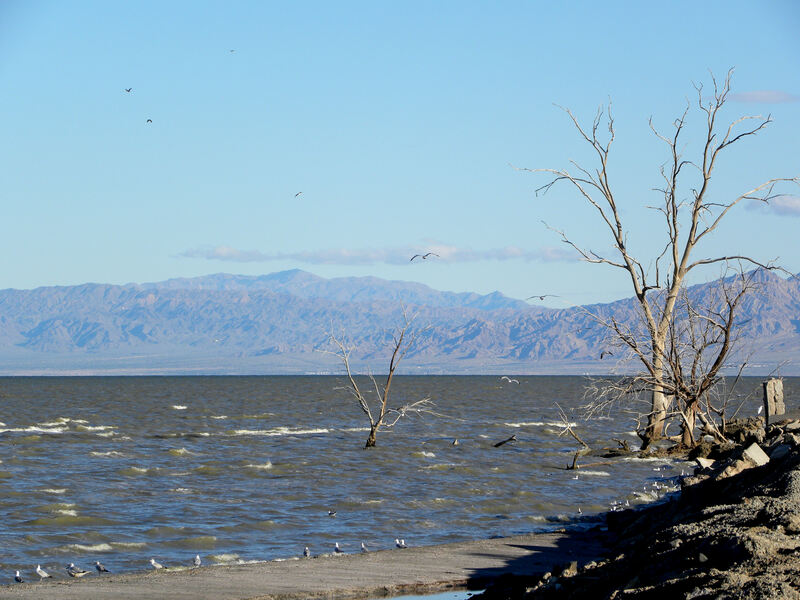 Was wondering if you could tell me exactly where the photo of the bare trees in the water off the shore of Salton Sea were taken? South Shore? Closest landmark etc? I would greatly appreciate it! Thanks! Erin, the bare trees were along a dirt road on the south shore that led north to Obsidian Peak and then NE to the visitor center. I can’t remember the name of the road. There are other dead trees in the water just east of the visitor center along the road that leads to Red Hill Marina.